What Can You Do to Help Families Make Better Food Choices? In our last blog (www.witseducation.com/blog/) we discussed the childhood obesity epidemic and introduced recommendations for childhood movement. So what happens if students see no weight loss improvement? It all comes down to the 23 hours they are not with you. “Old habits die hard?” But these are young people! When it comes to diet, are you comfortable coaching healthy eating habits? Can you provide reputable nutrition resources for parents? Are you prepared to refer clients to another professional? You NEED to be prepared for these conversations, for the adolescents’ health, and to be seen as a competent professional. Parents may take these conversations “personal.” How can we make these topics more comfortable to discuss? The International Coach Federation talks specifically about creating rapport with your client (the family). Let’s face it. 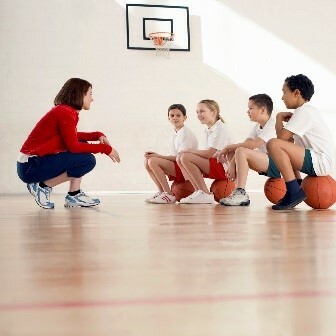 Anyone can use tips when it comes to coaching parents. Create a foundation for the coaching environment first, then provide tools. Build trust and intimacy: They don’t care how much you know until they know how much you care. There you go! Creating these positive conversations builds a platform for more serious topics. You can observe the parents reaction and learn how to approach future topics like whole family nutrition. Seriously, check out www.choosemyplate.gov. This website has so many resources, and it is perfectly legal to refer to it. You can also refer to a well-respected glycemic index researcher (Jennie Brand-Miller) who writes books about adolescents with type I and type II diabetes and has been cited in several nutrition medical journals. …Prescribe daily meal recommendations to your clients. Snack or meal suggestions in line with choose my plate are fine, but do not recommend a meal-for-meal plan. That is out of our scope of practice as fitness professionals. Two of the best tools from the government site are the SuperTracker, and the picture of a plate. 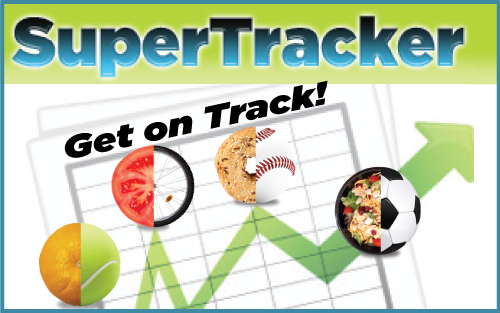 The SuperTracker is an online profile, which requires more set up, but gives more detailed information for that person. But my favorite is the picture of the plate because it is universal and a great visual. Hey, have your clients hang this on their fridge as a reminder before meals! 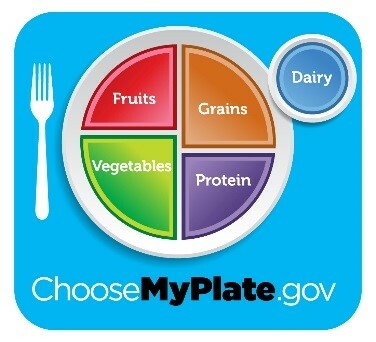 Are you still within your scope of practice after looking at choosemyplate.gov? Are you worried about losing clients to a dietician referral? Relax. Most professionals are on board with the fitness profession, so refer to a dietician, a life fitness coach, or a therapist. They are more qualified to discuss diet and goal-setting, and parents need to hear a team of professionals’ advice to help make important decisions for their family. Who knows, they may even respect you more for your confidence to refer so start talking more in depth with those parents today! Gavin and Mcbrearty; Lifestyle Wellness Coaching, Human Kinetics 2013. Brand-Miller, Foster-Powell, and Gilbertson; The New Glucose Revolution Pocket Guide to Childhood Diabetes, Marlowe & Company 2004. Next post: How do Socioeconomic Issues Impact the Health of Our Youth? Before the determination was made to try out virtually any unconventionally physical exercise system, It’s a good idea to do a very little homework 1st. The purpose of the subsequent review is usually to offer a number of methods frequently asked questions concerning the well-liked trx for sale Headgear Coach workout method. Fitness at any place, designer along with owner with the TRX, warranties it truly is goods with regard to one-year protecting any disorders around supplies as well as skillfullness. Also, cheap TRX for sale items have a very 30-day satisfaction ensure if you’re the item isn’t for you.